Our trainings are built on 20 years of experience in selling and managing innovation and 15 years in providing hands-on training to hundreds of participants. We focus on our expertise and provide training only in fields where we have a strong experience combined with ongoing research into the latest methods and techniques. Our trainings are hands-on. Participants learn through role playing. We put you in the situation, where you will practise. You can do the reading later. Generating growth is the common thread of our trainings. How to sell something new, complex or technical ; how to sell it abroad ; how to align the organisation with market progress ; how to leverage the collateral fall-out from the process and transform it into a benefit. An innovation is an invention which someone is ready to pay for. Our approach is market driven so we ensure you have the means to connect with the customer. Our management, sales and negotiation trainings are designed to get the customer engagement that transforms the invention into an innovation. C-MRL Innovation Management - New! How do you structure innovation without losing that innovative spark? How do you manage the risk? How do you know where you are in the process, so as to determine when you can hire, go get funding and start accelerating growth. This approach takes a leap above the lean approach to indicate progress and actions. Selling is something you can learn. If selling is something new to you, and you need to get the basics, because you are an entrepreneur, a startup CEO, an engineer or anyone else who is new to what selling is, this is for you. Negotiation for technical, complex or innovative services and products. You ask yourself when you should negotiate and how. Are you playing hardball when you should take another approach? How do you negotiate engagement. And anyways, what is negotiation? If you are asking yourself these questions, this training is for you. Cirrus IM in partnership with a major management school and with the insight of key research material has developed a novel approach to managing dynamic projects, entities and enterprises. In this launch session you will be invited to provide feedback, criticism and suggestions concerning the method. Hands on. Practical. Participative. Operational. Training solutions designed to make sure that when the day is finished, the ability is in you. Our mission is to help entrepreneurs succeed with their wildest projects in incredible adventures. Because our future is built on hope and movement, we want to ensure that the most comes out of every innovative project. That is why our trainings focus on making your dream come true. One day introductory training to have an overview of what face to face selling is and how you should manage the meeting to close the deal. Part of the C-MRL program. Who should attend : beginners dealing with innovative, industrial or international markets and offerings. Anyone not used to dealing with customers. 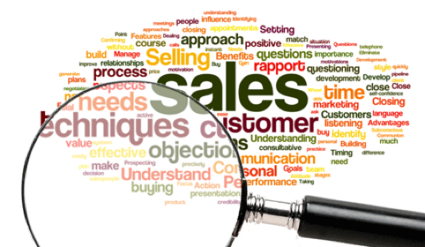 What will we address : Overview of the sales process. Cold calls to get meetings. Preparing for the meeting. Active listening. Selling and convincing. Handling objections. When to negotiate. Closing with customer engagement. Methodology : Role playing. Theory. Group exchange. 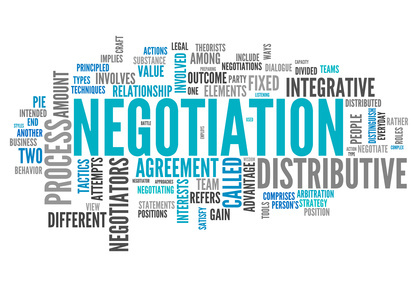 One day training to understand what negotiation is and how to use it when selling technical solutions, innovative solutions or customised solutions. Part of the C-MRL program. C-MRL Innovation management. A one day training on Market Driven Innovation Management that will give you a modern and effective framework to drive your innovation. 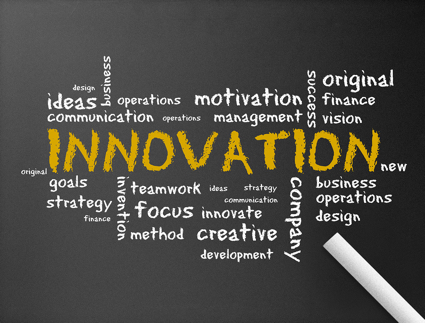 What : Managing the risk associated with innovation. 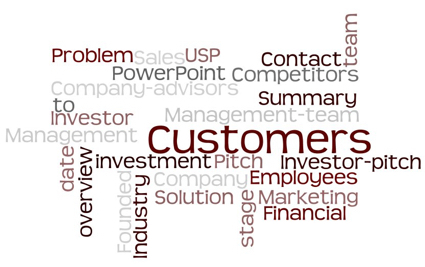 Understanding when to invest, when to hire, when to communicate. This training provides the tools to map the process, position yourself within that process, determine what the next moves are, and drive the process so as to be successful. We go beyond the “fail fast” underlined by the lean approach. Really great training! Hands on immediately. Everything we learned we put to use right away. Thanks Phil! I thought this was going to be boring and theoretical. It turned out to be one of the best trainings I’ve ever had. Exactly what I needed. The trainer listens and understands your situation. He adapts the role playing and makes sure you leave with clear answers! This methodology (MRL innovation management) made the difference. It allowed us to understand where we were in the process and from there, what actions needed to be implemented next. I highly recommend it!